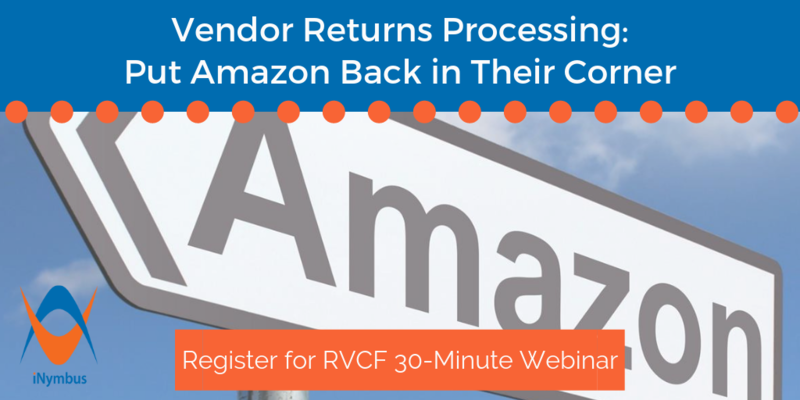 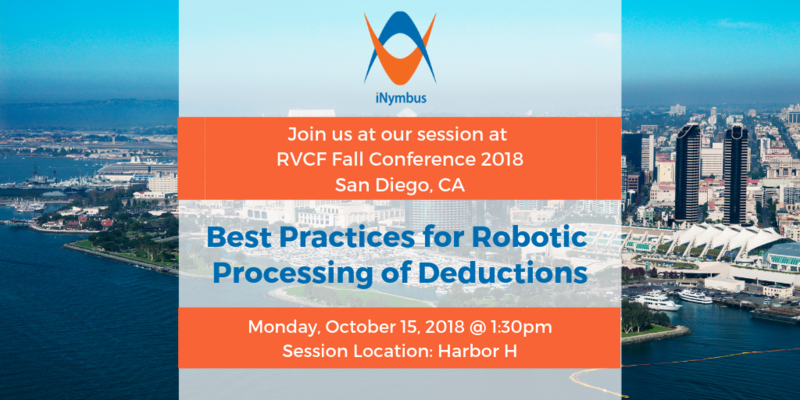 Best Practices for Robotic Processing of Deductions, RVCF Presentation Available! 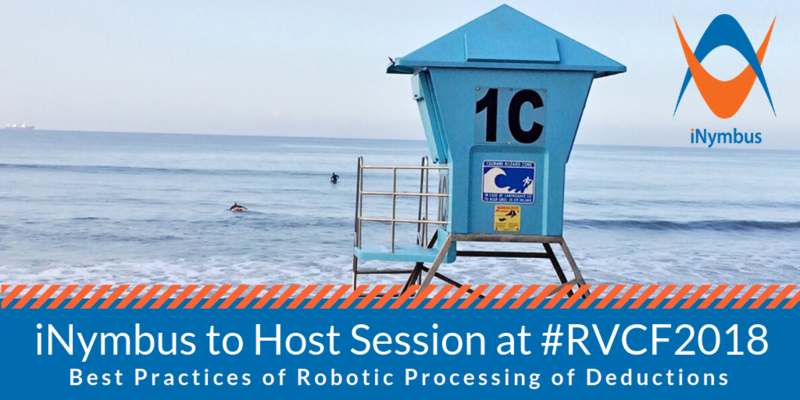 We enjoyed attending and presenting at the RVCF Fall Conference in San Diego. 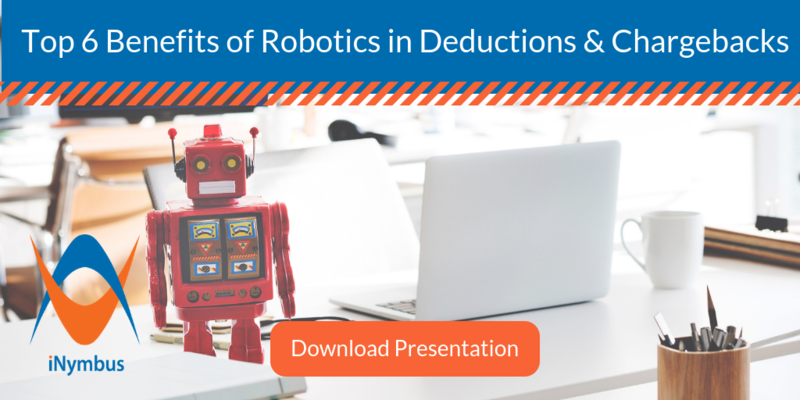 If you missed our Session on Monday or just want a copy of our presentation, please have, with our compliments a PDF download of "Best Practices for Robotic Processing of Deductions." 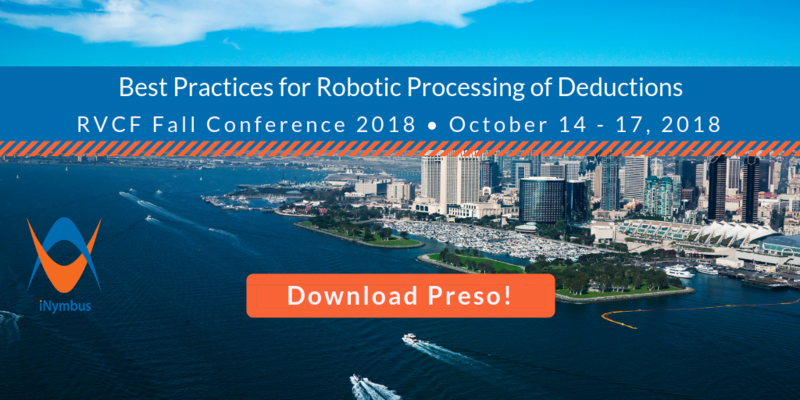 Businesses are hearing more and more about robotics. 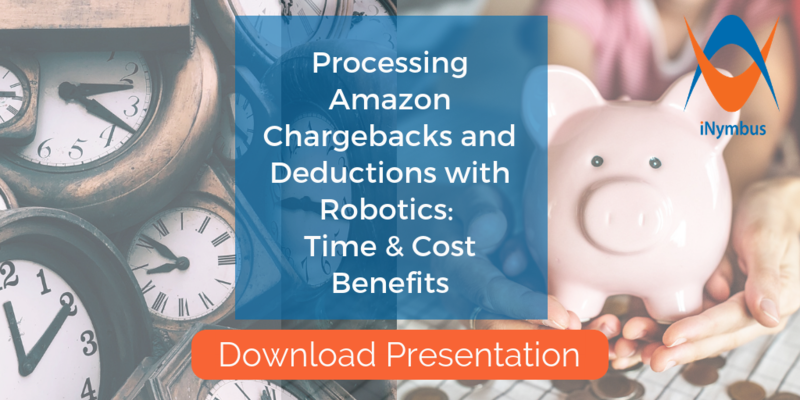 Many are figuring out how to use robotic automation to their benefit, and some have implemented them with great success.